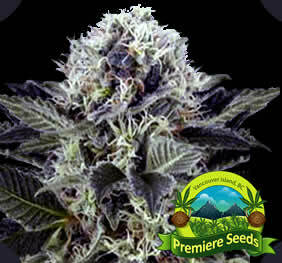 Northern Lights is a heavy producer for indoor growers and it also finished quickly. One of the most famous of the Indica strains, because she is 100% indica, but she gives you a trippy cerebral sativa high. Resin saturated with huge sticky buds. It grows well outdoors as well. 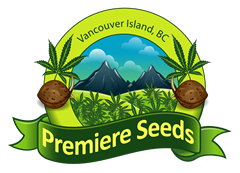 Pure Indica with Sativa type of high; an absolute must for the indoor grower! 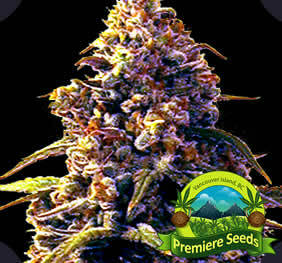 Northern Lights dominated harvest festivals and many wonderful strains share her heritage. Through selective breeding we have succeeded in developing one of the most powerful plants in the world. Northern Lights Marijuana is highly adapted to indoor growing, compact, powerful, good yield and has exceptional resin production. When it’s covered in snowy crystals of resin lights, it’s ready to harvest.